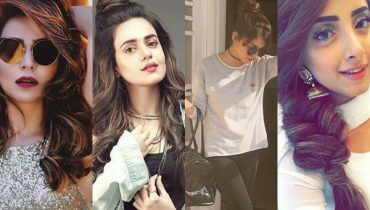 One of our recently favorite Pakistani actress and model Saba Qamar has gained quite the popularity with her fanbase, especially after the completion of her most popular drama ‘Baaghi’. 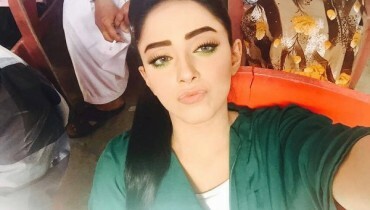 Needless to say, after the drama, the actress is on the roll with her amazing skills as an all-rounder. Latest Shoot Of Saba Qamar Are Ruling Our Hearts. However, recent pictures of hers have caused quite an uproar in the social media. 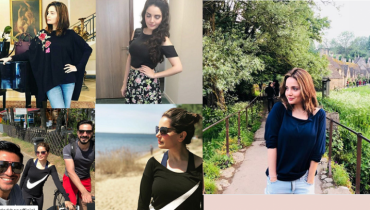 She appeared in a bridal photo shoot for a famous fashion photographer Kashif Rashid, and even though Saba Qamar looks absolutely stunning, some fans couldn’t take the open belly design in a good way. Take a look at the pictures yourself. The color blue and Saba Qamar are a great match. No matter what anyone says, she sure has nailed the pink Wedding look and what could be more beautiful. Sometimes they are a great source of comedy and sometimes it’s just entertaining to read what they have to say. Similarly, there were quite a lot of people who were one of these categories. 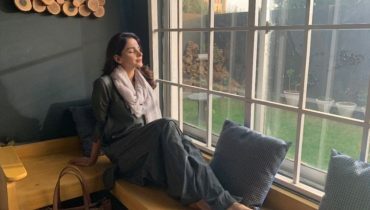 Latest Shoot Of Saba Qamar Are Ruling Our Hearts. To put in a more positive way, it’s never good to point fingers at anyone. Islam is not that kind of religion.